As you can see, if you look very close, I changed some details. Making sketches is easy, but it was a pretty difficult job to work this sketch out. (Here is the zip file. 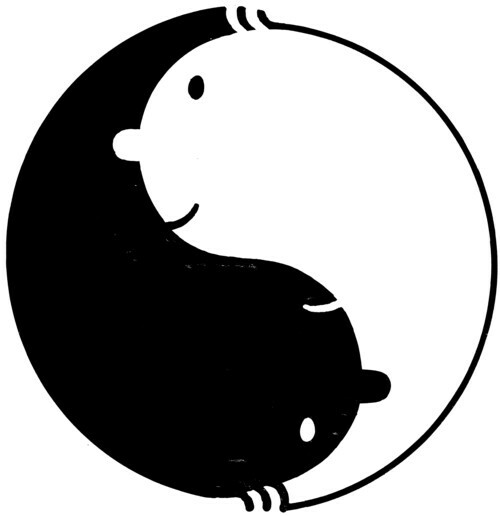 I have no idea why that person asked for this design and/or what he is going to do with it. If it is going to be used, send me some money and goodies! I have made a thousands of designs in my life. There was never any problem with money or copyrights. In nine out of ten cases I never got much money out of my work at all. Neither did my designs make anybody else rich. The main reason is the designs themselves, of course. If they were really as brilliant as I sometimes think they are, they would easily have found an audience. Life is pretty fair in these things. But it also has to do with the effort one puts in selling one’s own stuff. I am so lucky that since a few weeks I have a (secret) agent, who does all this work for me! 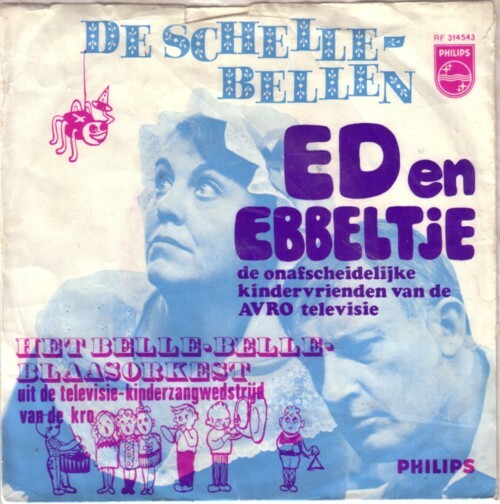 It is the tune of a Dutch television show, ”Ed en Ebbeltje” , that was broadcasted by the AVRO in 1968. I collect records with the tunes of all the television shows that I watched as a kid, even if I cannot really remember much of them.